Software from nearly every single project in this hackathon is hosted all on the same open source site: GitHub. What if we could pay developers for publishing quality open source code? That's what CommitCoin does. Using cryptocurrencies and the blockchain, CommitCoin encourages open source development by paying those who decide to share their revolutionary code with the world. 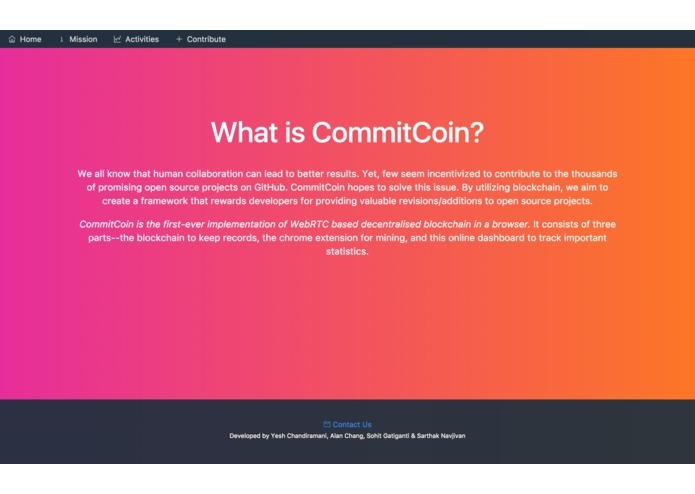 CommitCoin is the first-ever implementation of a WebRTC-based decentralized blockchain in a browser. 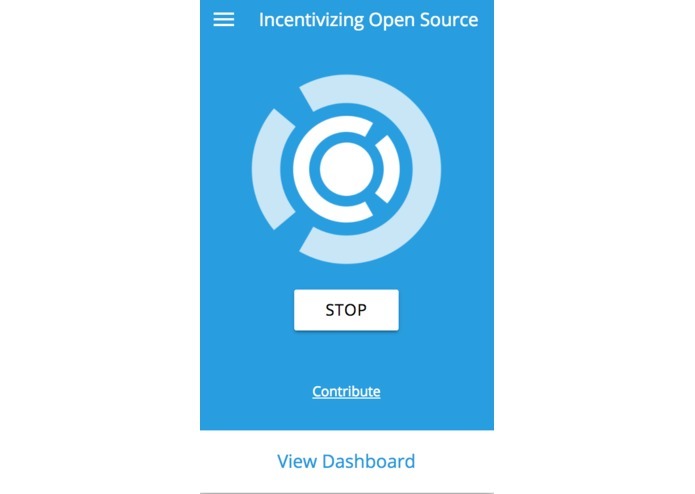 It utilizes the user's CPU to mine Monero and subsequently pays it out to developers who make meaningful contributions to the open source community on GitHub. The payout varies based on the number of stars and pull-requests of the repository. 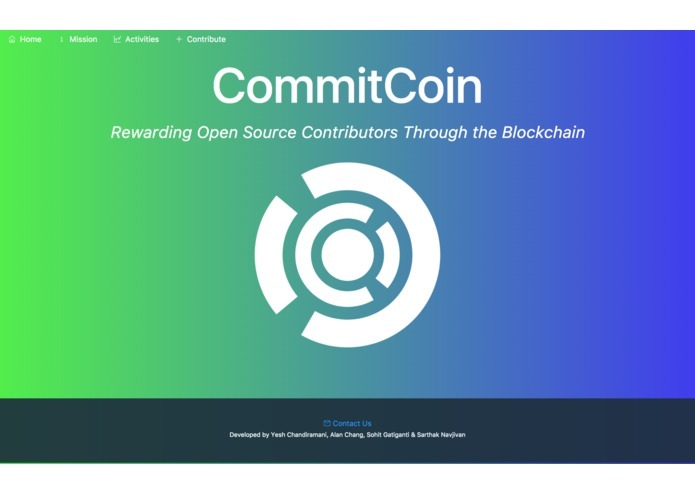 CommitCoin consists of three parts: the blockchain to keep and sync records, the chrome extension for mining Monero and for the WebRTC blockchain, and the online dashboard to track important statistics. We had issues with setting up our WebRTC STUN and TURN server, transacting data through WebRTC efficiently, and we had a lot of frontend bugs and issues (e.g: navbar was very cheeky and animations were annoying). The integration of the blockchain, dashboard, and chrome extension marks a programming milestone for the team—credit to our perseverance, teamwork, and surplus of caffeine. 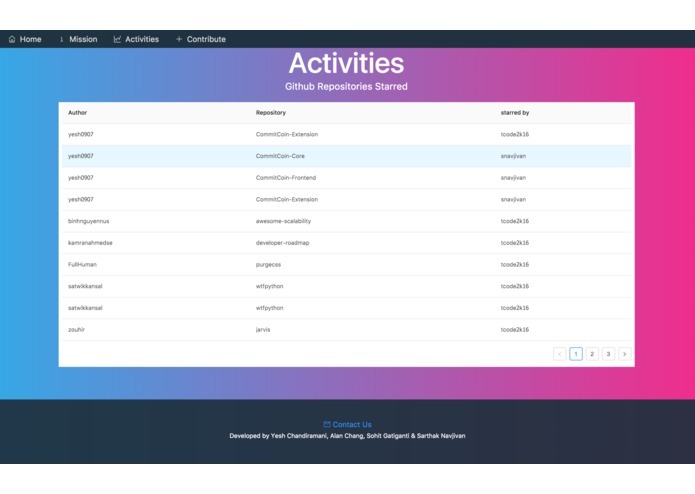 Sohit, throughout the course of 48 hours, learned React.js and developed the entire dashboard. Both Alan and Yesh learned how to implement a WebRTC server and create a blockchain from scratch. 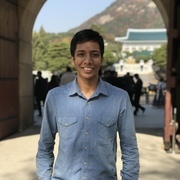 Sarthak learned how to develop complex Chrome extensions with persisted data. As a team, we learned that we work excellently together, and that we hate JQuery. Beyond this hackathon, we see true potential in the future of CommitCoin; we're planning to redevelop it with a scalable blockchain on WebRTC and a better mining script. But further, we think there's great promise in CommitCoin's platform. Whether rewarding upvoted Reddit posts, StackOverflow answers, or any sort of online contribution, the possible applications are limitless for our technology.